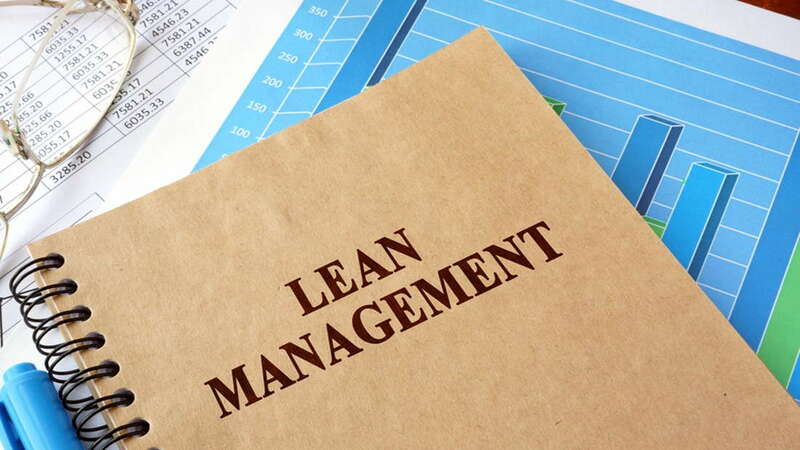 Lean management isn’t an easy task, but if you incorporate it into the workings of your business and use it to cut the excesses from your operations and budget, the effort will pay off. If you ask people in the business field about what lean management is, you will surely get to hear varied descriptions of it. While haste only results in waste, working very slowly does the same. If you have three people to handle something that one person can easily manage, that is an excess as well. The bigger & more successful a business becomes, the more departments it adds and more employees it on-boards, the greater the chances of wasting time and money. It’s not uncommon for small businesses to carry employees that don’t add any value. There are always few people that manage some work every now and then, but these people also end up frustrating the better performers, who tend to pick up their slack. Business owners find it difficult to show underperforming companies the door. But if you feel it’s something you’d be able to manage, do it gently. If letting the person go doesn’t seem a very viable solution, channel their skills into areas where you think they will thrive. If you plan ahead better, you would waste far less. Companies tend to dive head first into expansions and operational changes, without properly evaluating the potential risks and costs of the project. For example, a company may launch new product lines, without evaluating the market and it’s potential. They may invest in off-the-shelf enterprise-level software systems that have a lower upfront cost, but don’t suit their business needs like a customised one would etc. All of these money leaks can be avoided by planning things well. It’s common for employees to ask for business expenses reimbursements, but not all are valid. Your company will have a clear policy in place with reference to these reimbursements. It’s important that you share them regularly and ensure that every employee has easy access to the information. It isn’t uncommon for businesses to get their demand & supply forecasting wrong. Predicting incorrectly how much raw materials will be required or how much of a particular service or product will be required, can escalate expenses for your company. Creating a more cohesive and communicative work culture in your organization can go a long way in improving forecasting methods. In addition, be inquisitive and ask probing questions before simply following methodologies and processes that you see most other companies following. Take the time and make the effort to look around for the areas that your business can be more efficient in.